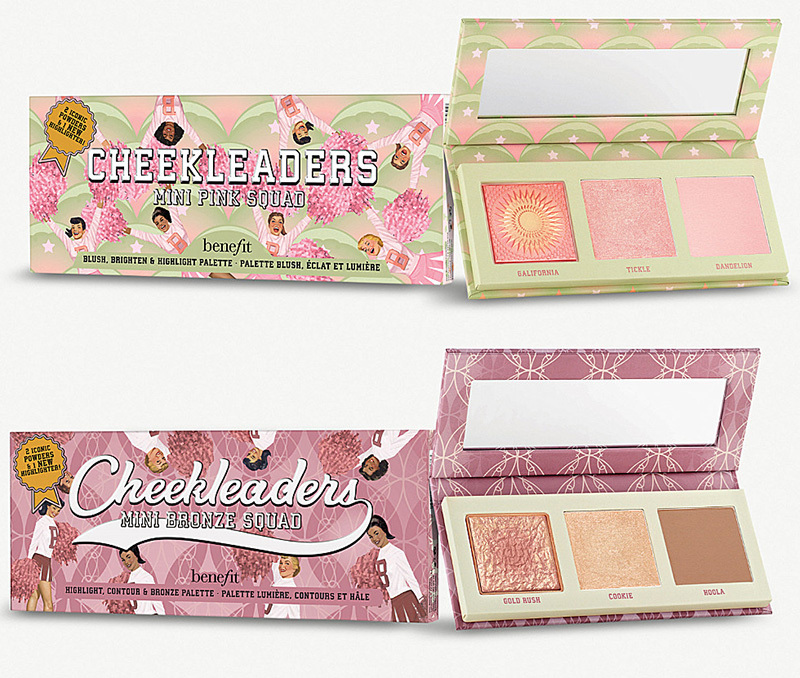 While I was shopping online this morning I stumble upon these new Benefit Cheekleaders Palettes. 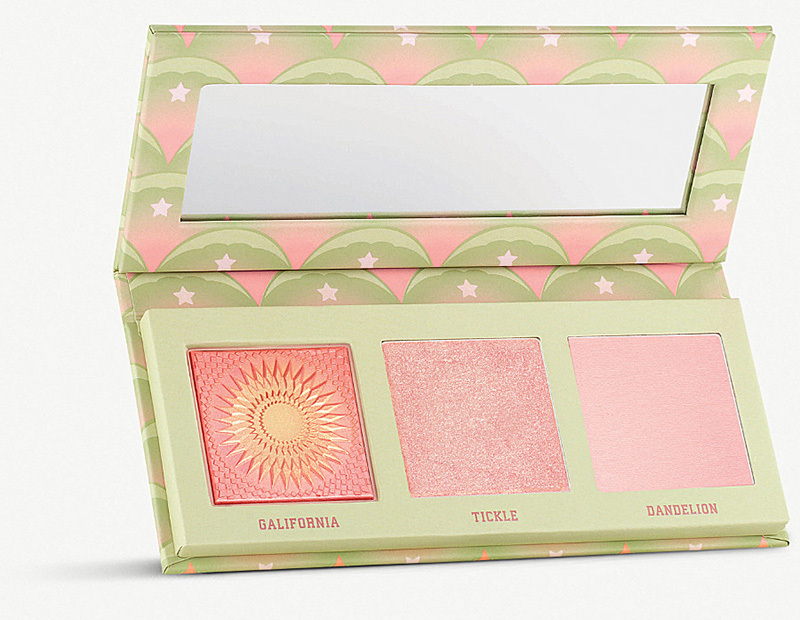 This is a new Spring 2019 release from Benefit but it contains permanent and best-selling shades. As you already know we are celebrating Chinese New Year with Year of the Pig now and Benefit came out with these 3 super cute Piggy Sets. Well the mini face products that you find in these sets you see them in these new palettes. 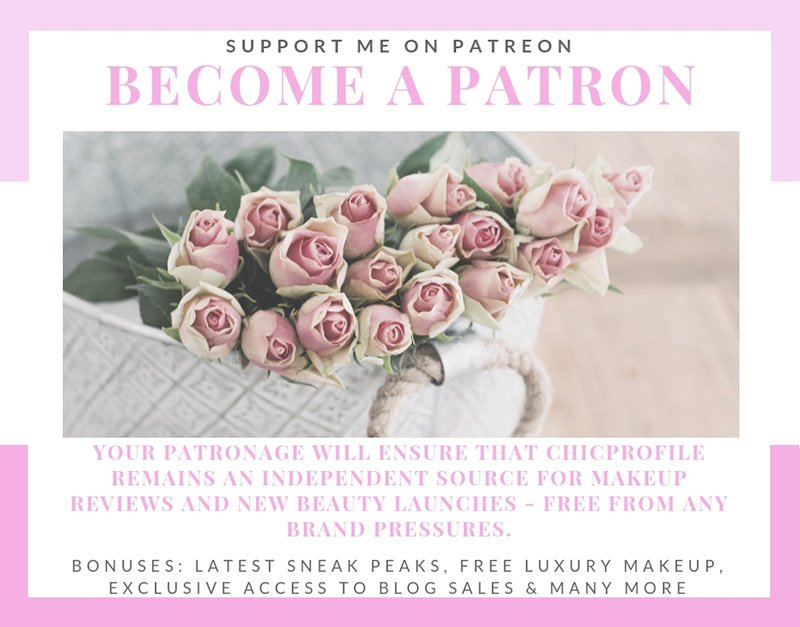 So either you want to get the travel-size version from the sets or have the shades in just one or two palettes, Benefits gives up a lot of options this season. 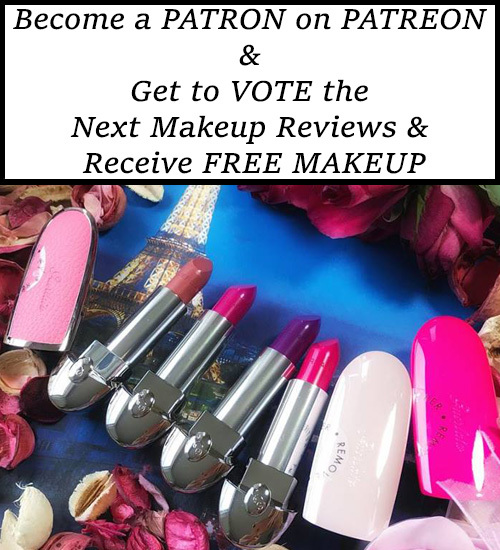 Not to mention they are all famous shades that are part of the permanent collection. Whether you’re forever on the go or just like to keep your make-up bag streamlined, Benefit’s limited-edition Cheekleaders Mini Pink Squad is for you. Why? 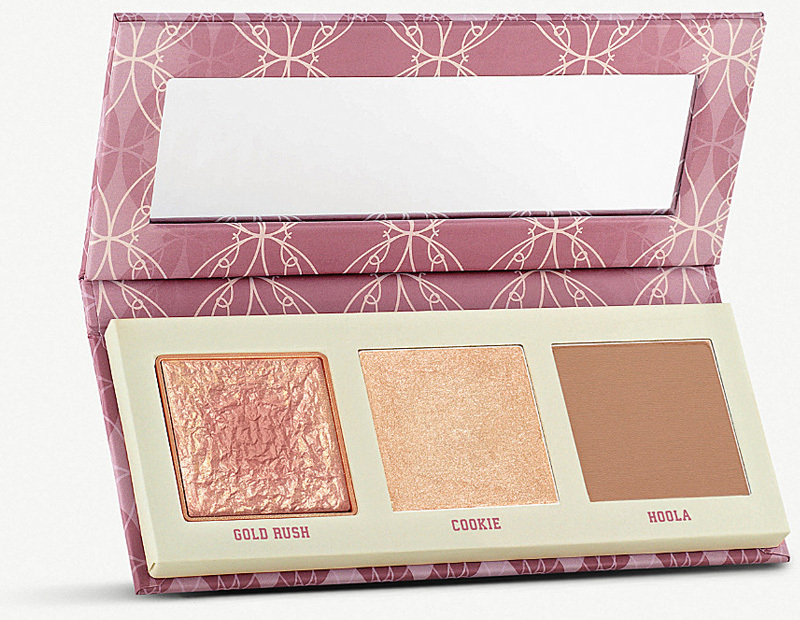 It brings together everything you need to imbue your complexion with a rosy glow in one handy palette. The cult-favourite Hoola powder carves out killer cheekbones with a little help from the pearly-golden tone of the Cookie highlighter and the warm nectar shade of the Gold Rush blush.